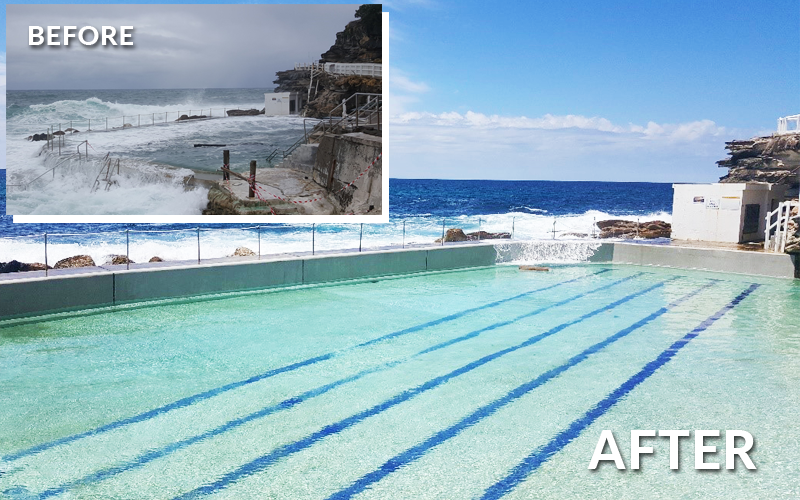 FCS Concrete Repairs have successfully completed relining of the Bronte Ocean Pool at Bronte Park adjacent to the Bronte Surf Beach..
FCS Concrete Repairs’ Work Health and Safety Management was an important element in the success of the tender. 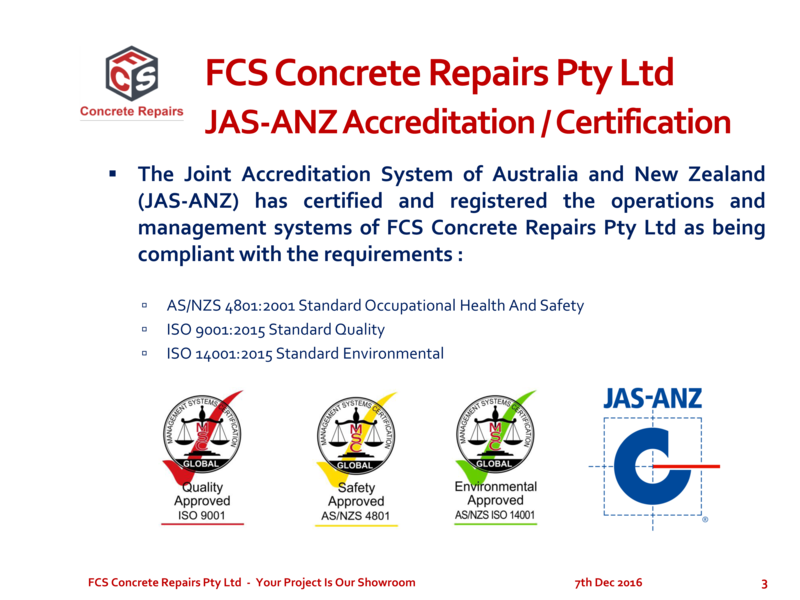 FCS Concrete Repairs implemented its Integrated Management System covering Management of Human Resources, Sales, Purchasing, Safety and Environment for which detailed procedures were recently certified by JAS-ANZ. The self-healing concrete that can fix its own cracks. The green technology embeds self-activating bacteria into concrete to make it self-healing, but will it win over a risk-averse construction industry? Hendrik Jonkers, a microbiologist at Delft University and a finalist at the recent 10th annual European Inventor Awards, has a plan to increase the lifespan of concrete. His innovation, which embeds self-activating limestone-producing bacteria into building material, is designed to decrease the amount of new concrete produced and lower maintenance and repair costs for city officials, building owners and homeowners. This video was originally published The European Patent Office (EPO) - the second largest international organisation in Europe. 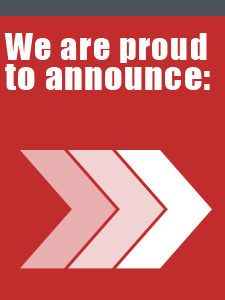 It serves individual inventors and companies seeking patent protection in up to 40 European countries. 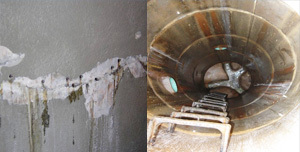 ‘Concrete Cancer’ can seriously damage the building structure if not promptly repaired. Concrete cancer is rust within the concrete in its reinforcement steel and can quickly cause a lot of structural damage if not remedied. How does it happen? What to look for? How can you stop it? You need a combination of Iron, Water and Oxygen. A dangerous cocktail! When moisture comes into contact with steel reinforcement it combines with carbon dioxide in the air to form weak carbonic acid. As this acid forms it dissolves the iron in the reinforcement, some water starts breaking down into its components, hydrogen and oxygen, and the oxygen and iron combine and iron oxide freeing electrons form. This is called rusting. Some buildings are more likely than others to suffer concrete cancer. Buildings built before July 1997 generally have less concrete to protect the reinforcement. Buildings near salt water – salt in the air helps to accelerate rates of oxidization. Buildings near high smog areas near busy roads or industrial areas. Buildings that are not regularly painted. Painting at least every eight years is recommended to maintain waterproofing levels. 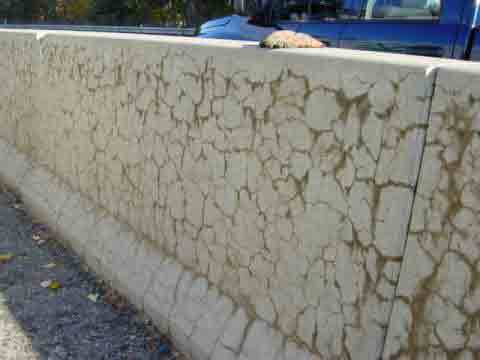 FCS Concrete Repairs gives great importance to the role of its Coating Inspector. 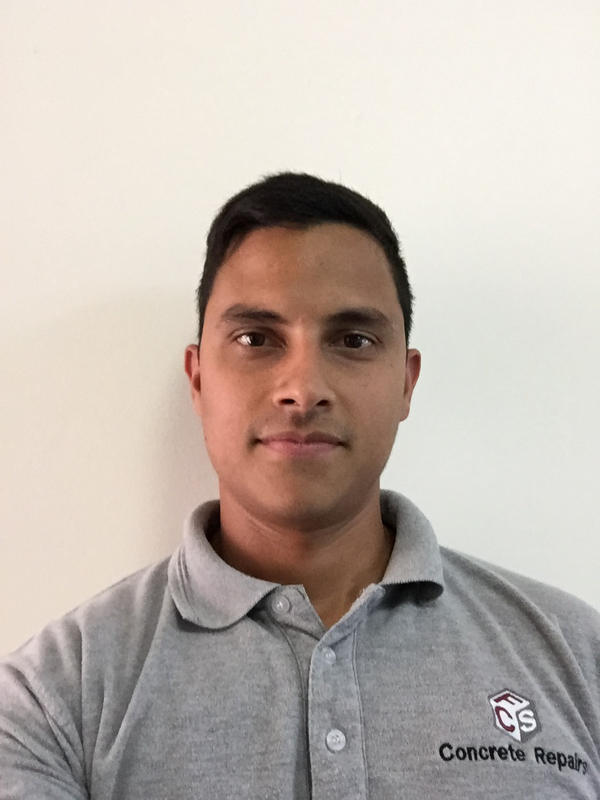 Erik Quintero is a NACE and SSPC Certified Coating Inspector and has an important role in FCS Concrete Repairs as both our Senior Project Coordinator and Coating Inspector. As a NACE Certified Coating Inspector his role in FCS Concrete Repairs includes that of a Quality Control Technician responsible to observe, test, verify and report on the compliance of protective coatings application with the manufacturer’s and the project specification, if present, during the application of the coating as well as after the work is completed. Hydrophilic polyurethanes should always be used to stop water leaks in cracks. Hydrophilic resins seek out water in a crack. They chase the water and absorb into the tight micro-cracks and pores of the concrete. This gives hydrophilic resins a tenacious bond to the wet concrete. Hydrophobic resins repel water in a crack. They resist movement towards wet areas and will not absorb into tight micro cracks and pores in the concrete. 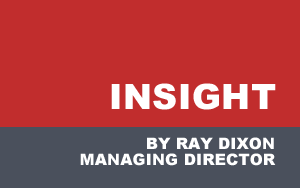 They may be forced in under pressure, but the water will act as a bond breaker between the polyurethane foam and the concrete resulting in extremely low bond strengths.